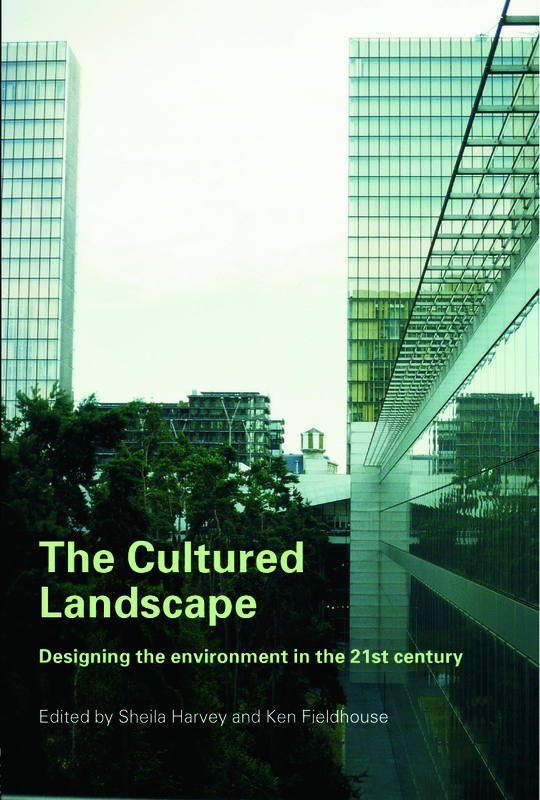 This book poses important philosophical questions about the aims, values and purposes of landscape architecture. The editors, highly regarded in their field, have drawn together a distinguished team of writers who provide unique individual perspectives on contemporary themes from a wide base of knowledge. Altogether, this key international study raises awareness of the landscape and encourages innovative ways of thinking about quality in design. Who benefits from landscape architecture?